Microsoft’s Surface has moved from breaking trail to setting the pace in the U.S. PC market, as the company cracked the top five PC vendors for the third quarter, according to research firm Gartner. But other forces could shake things up even more in the months to come. Gartner predicts that Intel's CPU shortages will persist until 2019, yet have no apparent effects on PC demand. 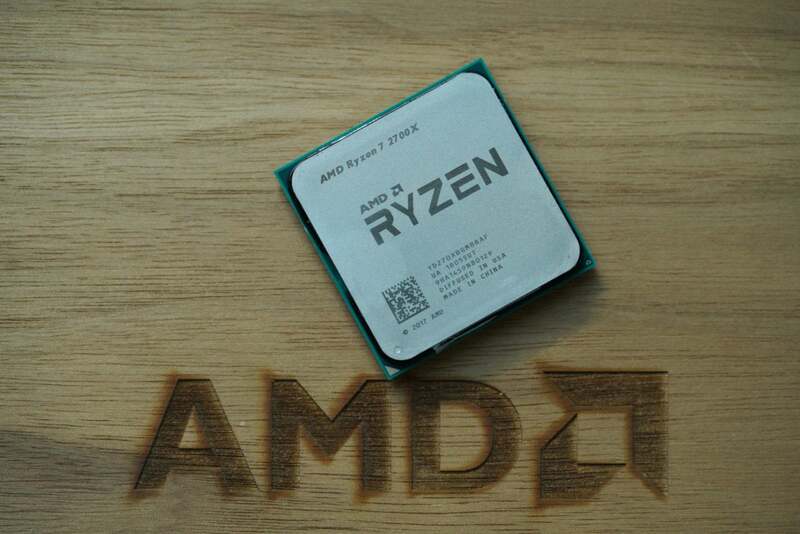 AMD will simply pick up Intel’s slack while Intel prioritizes the high-end PC market, the firm said. For that matter, Windows PCs aren’t even showing the strongest growth. That crown goes to Chromebooks, which grew by double digits within the U.S., Gartner said. What this means: Though PCs have continued to defy expectations and maintain flat to slight sales growth—overall shipments increased 0.1 percent this quarter, Gartner says—the wild card will be Intel and its available CPUs. Intel isn’t expected to ship 10nm processors until the second half of 2019, and the number of available Intel chips will be a question mark until then. Microsoft pushed past Acer to reach the fifth spot in U.S. PC shipments, with 602,000 units sold. Apple’s shipments fell by 7.6 percent, and the company is now fourth with 2.02 million Macs sold during the quarter. HP, Dell, and Lenovo top the list. Still, it’s an impressive gain for Microsoft, which originally entered the market as a way to pave the way for innovative PC designs like the early Surface tablets. 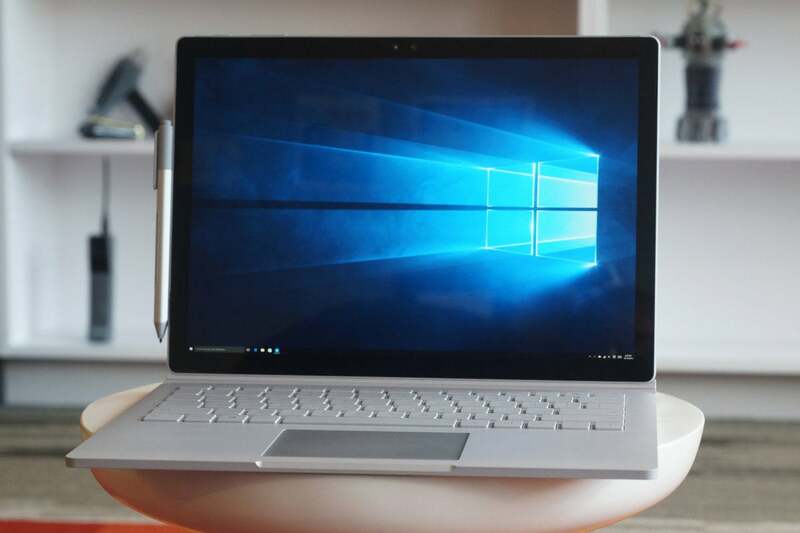 Now, the Surface Pro, Surface Book, and Surface Laptop challenge Microsoft's partners much more directly, though the company also offers products like the Surface Hub and Surface Studio, which don't have any real direct competition. Worldwide, though, Microsoft hasn’t reached such lofty heights, trailing behind Lenovo, HP, Dell, Apple, Acer, and Asus, respectively. So far, Intel’s sputtering shift to 10nm has caused talk of shortages, but without too many consequences, both firms said. Whether that changes or not is the question. PCs with AMD's Ryzen processors could pick up in areas where Intel slacks.